Pinty's Grand Slam of Curling Tickets on Sale Now! The Merlis Belsher Place is a multi-sport facility located on the University of Saskatchewan campus, just south of the Field House at 2010 College Drive. We are the new home of the University of Saskatchewan Huskie hockey, basketball and Campus Rec leagues as well as the Midget AAA Contacts and Midget AAA Stars of the Saskatoon Minor Hockey Association. The new state of the art facility is spacious and designed to provide excellent user and spectator experiences. Huskie Athletics has become the program of choice for students pursuing an elite level student-athlete experience. The University experience is offered within a unique, ever changing environment that challenges students to achieve athletic and academic excellence. 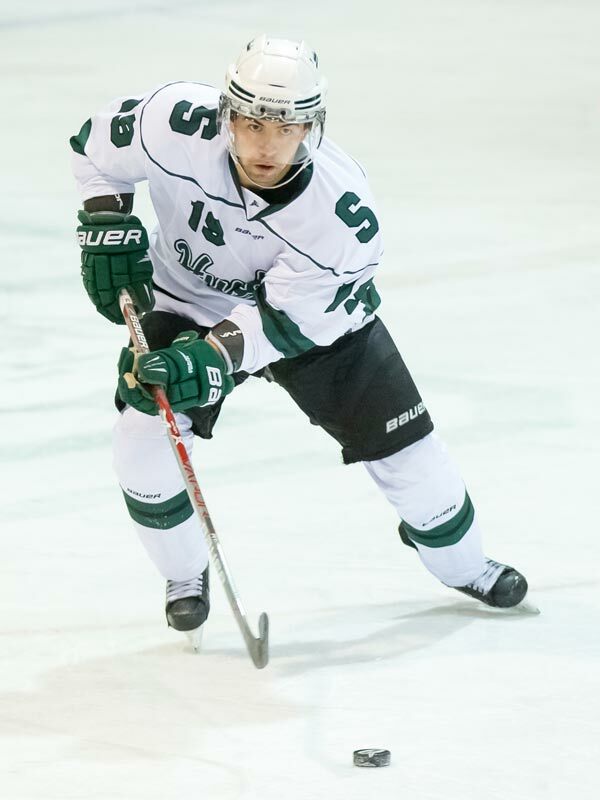 Campus Rec provides recreational hockey, and stick and puck for the entire student body at the University of Saskatchewan. You can enjoy socializing and meeting new people while being physically active. The Saskatoon Minor Hockey Association (SMHA) is a major user of the Merlis Belsher Place. The facility is also the home of the Midget AAA Contacts and Midget AAA Stars. Book Your League Time or event today! Select times available for community bookings.